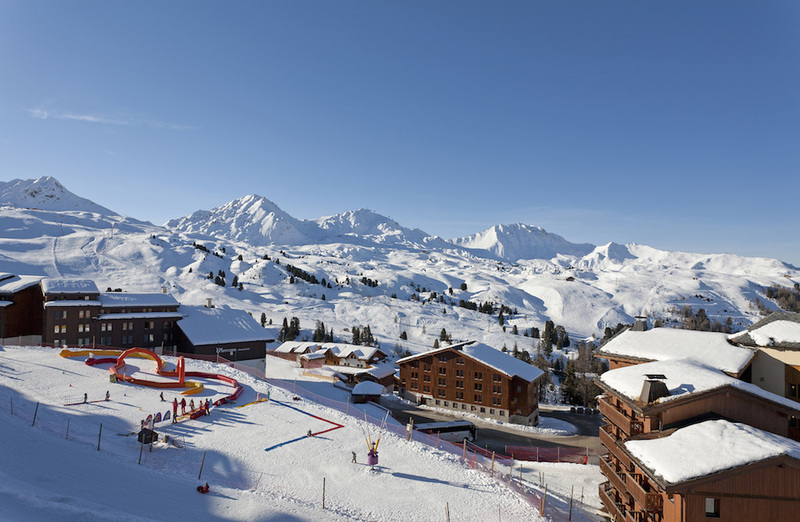 The second biggest linked ski area on the globe, Paradiski is comprised of three main ski resorts – Les Arcs, Peisey-Vallandry and La Plagne. The reason 425km of linked pistes is a possibility is due to the Vanoise Express, a cable car allowing visitors to hop between the different areas with speed and ease. This gives you access to a total of 20 different destinations within the three main resorts and an astounding range of pistes to choose from. 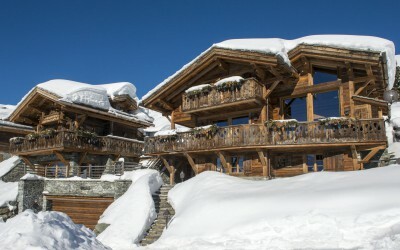 Apart from this, the major resorts of Espace Killy and Les Trois Vallees are within close proximity, so you can easily take a day trip to explore some of what they have to offer. Despite most places here being purpose-built, there are plenty of rustic-looking places to stay that are equipped with all the amenities and comforts you need. This means that you get that old-village feel along with all the convenience of a modern resort. 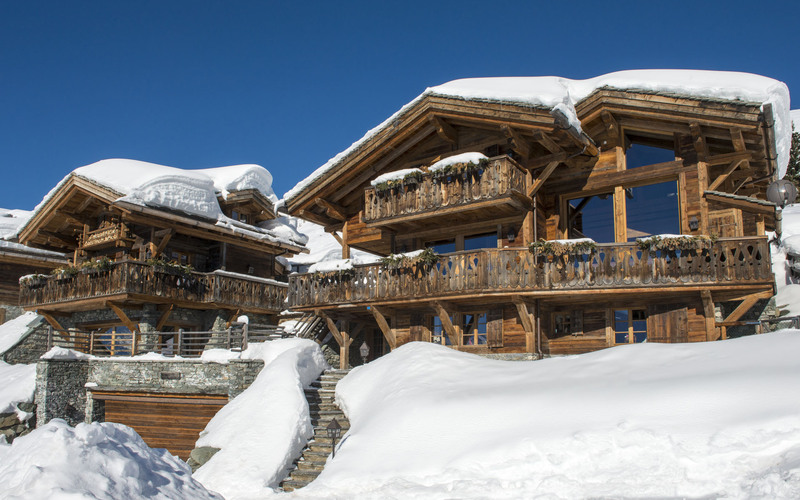 Those who prefer sleek, modern resorts will also be able to find something to suit their taste at spots like Aime La Plagne, for example. In fact, the villages mostly have their own unique look and feel, making sure that there truly is something for everyone. A wealth of ski-in ski-out lodging means that you don’t have to waste a moment in getting going on the runs. 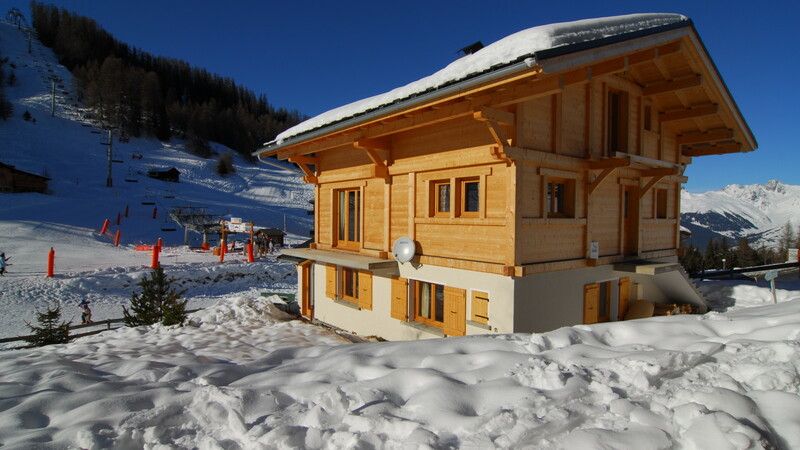 Other options include large chalets and apartments. 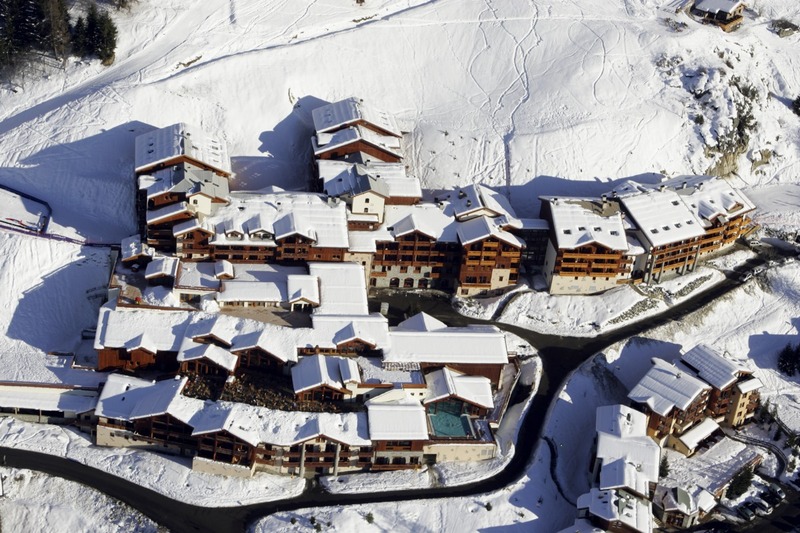 Having a location of great height within the French Alps, Paradiski almost guarantees ideal snow coverage right from the beginning to the end of your stay. A total of 818 snow machines over the area is also of great benefit when it comes to keeping the slopes in conditions that make for unforgettable experiences. For extra convenience, ski schools are not placed very far from the ski runs. Families, couples and groups will find the resorts to be well-suited to their needs. Children are well-taken care of in many of the destinations, and you could even opt for daytime or evening care for your little ones. Dining out brings numerous restaurant options to the fore, while those looking for an exciting nightlife will enjoy the variety of clubs too. Every resort also has a great assortment of shops that provide you with all the things you’ll need while on holiday, plus some extra spoils, of course. Paradiski is truly a destination that will keep every type of holiday-goer happy. Between convenient places to stay, incredibly well-maintained slopes and a host of sensational things to do, the only problem you’ll have will be leaving.